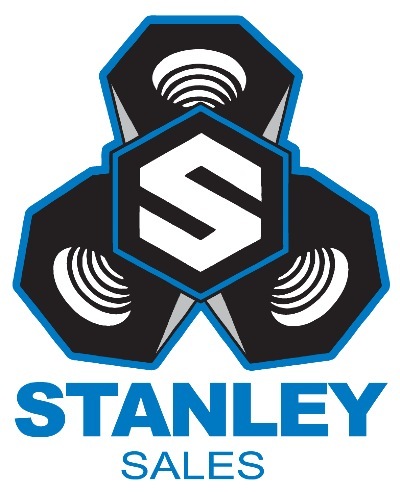 Stanley Sales Company began in 1962 as a family owned business that is now operating under the third generation of Stanley's. We take pride in being the type of company that you do business with because you want to, not because you have to. We offer a full line of fasteners and other related items in zinc , hdg , stainless steel and silicon bronze. Metric and Buy American compliant items are available upon request as well as other non-standard items that you might require.